There are many among us who enjoy workouts, and the motivation may be intrinsic or extrinsic. Intrinsically motivated people are those who just enjoy going to the gym because it makes them feel good. Extrinsically motivated people like seeing their progress and tick a cross on a tracker when they have achieved their goal. Some of us actually like tracking progress using excel or some other data aggregation visualization applications during workouts. 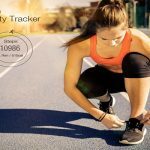 Wearing a fitness tracker is a way of improving the process of tracking, instead of taking the time to manually log your repetitions. Fitness trackers have suddenly become very popular. 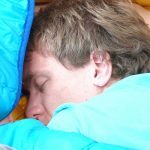 Probably one of the biggest reasons we are seeing an increase in wearable fitness trackers, is sleep. It is difficult to monitor sleep. 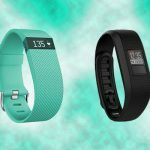 Unless you visit a physician and pay huge amount of money for a sleep study to determine whether you are getting enough sleep, you really did not have an option until the arrival of fitness trackers. 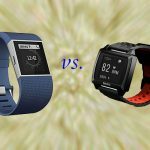 1 What Valuable Information Can the Wearable Fitness Trackers Provide? 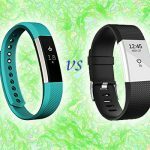 2 For Whom are Fitness Wearable Trackers Appropriate? 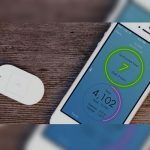 3 Should You Go For a Phone Tracker App or a Wearable Tracker Device? 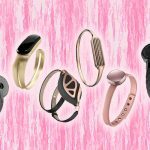 4 Will Wearable Fitness Trackers Revolutionize Healthcare? 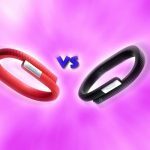 What Valuable Information Can the Wearable Fitness Trackers Provide? The information provided by various fitness trackers is variable. Incentives and motivation also vary for different people and the value they assign to different metrics are going to be different. Healthcare professionals have also expressed their interest in the data collected by wearable trackers, but there is some trepidation as well with their accuracy. 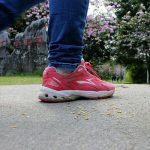 There have been a number of recent studies, which showed that some trackers were off by 10 to 20 percent on the high-end estimate while performing physical activity. For an individual, the value of information given by the tracker is relative. 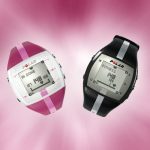 If you are into weightlifting, then while shopping for a fitness tracker you would look for one that does a better job of tracking weightlifting repetitions. 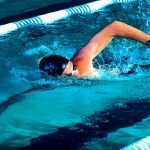 If you are a swimmer, then you will probably look for a device that can provide you with information about your swim laps and is waterproof. 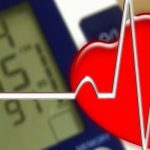 The real key to assessing value if you look from a healthcare costs endpoint is heart rate, blood pressure and other biometric data. When the accuracy of these measurements is improved, we will see a flood of healthcare providers, individuals and everyone else buying in, which in turn will help improve the quality of telemedicine. These metrics will also provide a potential ‘early warning’ of a major health problem and when linked to activity levels and health history, aid greater population health modeling. From the general wellness and nutrition perspective, activity tracking and sleep monitoring data from most trackers is good and usable. Calorie tracking is not very accurate and there is quite a margin of error regardless of the platform or application you use but that margin of error will be fairly consistent over time and you can measure that. 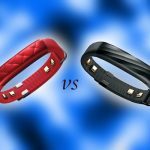 For Whom are Fitness Wearable Trackers Appropriate? 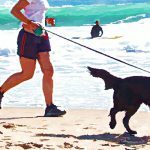 Wearable tracking devices are suitable for everyone. 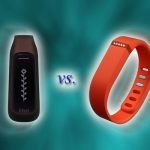 If you have an interest in fitness and want to track calories consumed, then wearable trackers will make this a lot easier. You might have been prevented from tracking your activities manually because of the tedious nature of logging everything that you eat or marking each of your reps and weights on a clipboard over a period. This process will be a lot simpler with a fitness tracker. 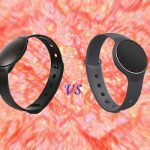 Should You Go For a Phone Tracker App or a Wearable Tracker Device? A fitness app on your phone is the cheapest option. 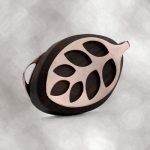 However, if you do not want to remember to turn the app on or if you do not have the time to manually log in information that the app on the phone cannot track, then a wearable tracker would be a better option. 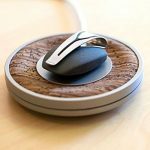 The accelerometers and gyroscopes in today’s Smartphones do a pretty good job, but most of the programs still require you to do some manual data entry. Regarding the location of the tracker, research has shown that several wearable trackers perform better at measuring steps when they are located on the waist and those same trackers perform better when monitoring other non-step activities like cycling or swimming when placed on your ankle or wrist. Therefore, it depends on what you are comfortable with and how much you are willing to spend. In addition, strapping your phone on your arm and trying to work out may not be a feasible idea. You may note that for some devices, there are difficulties in getting the information to synchronize with other third party applications. Some apps may be exclusive to the devices and may not have an option to export data out of the app to use with another software program. It is not only important to consider what device you will use but also what will you use it for and how. If you want your performance data out in excel format, then make sure that the device application has an open API or excel/CSV export capability. Will Wearable Fitness Trackers Revolutionize Healthcare? While monitoring an activity, the majority of the calculations are done using software algorithms. If you input enough data into these algorithms, they will give you more accurate results. We are not quite there yet with the healthcare standpoint, at least not with the consumer devices but they are making huge strides every day. Every quarter there are around 10 trackers and about 50 fitness apps, which come out in the market. The competition is great because it is making everyone raise their game. 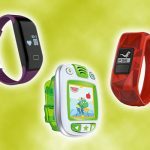 A few years ago when the first Fitbits came out, people were complaining saying things like, “it doesn’t track very well”, “I hate wearing it on my wrist”, but now they’ve come leaps and bounds in just a few years. In the next few years we will see them become a part of more people’s lives. There has definitely been an increase in interests from doctors in integrating their electronic health records with consumer trackers. 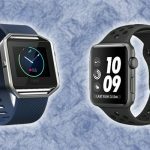 It will be interesting if there is a fitness tracking company which comes out with a device that not only gives you health metrics of fitness, sleep and nutrition but also with same accuracy a blood sugar, blood pressure and other metrics, that concierge doctors can use and analyze for their patients. As machine learning and sensor quality improves, there is no doubt that fitness trackers will see increased use by both traditional and non-traditional healthcare providers. Improving the accuracy of sensors and learning algorithms are the main focus right now, but there are a number of engineers and researchers working on implantable sensors for tracking everything from blood glucose levels to occlusal forces from orthodontic treatment. The wearable tracker could provide a way of aggregating and transmitting the data from all these sensors.